The WNY Whalers Field Hockey Club was founded in 2011, mainly serving the Western New York and Buffalo areas. The Whalers aim to provide comprehensive support to the student-athlete that will improve their field hockey skill level and knowledge. 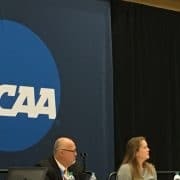 They do so by fostering a positive environment of sportsmanship and integrity while simultaneously developing aspiring collegiate student-athletes. Founded in 2011 in Williamsville, NY, the WNY Whalers Field Hockey Club’s foremost objective is to provide comprehensive support to the student-athlete. 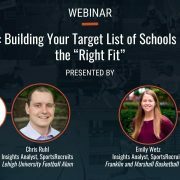 This paper will look into how the Whalers use the SportsRecruits platform to provide real, tangible value to their student-athletes and families. The WNY Whalers are led by Club Director Dalton Beaver, who herself was a full-scholarship player at a Top-10 Division I university. Beaver has spent the past 12 years specializing in elite field hockey training, as well as fostering relationships with college coaches within Division I, II, and III. 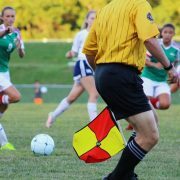 With the importance of recruiting to the club experience – something Beaver knows inside and out – the Whalers were eager to elevate the way they assisted their players in finding the right collegiate fit by putting the right systems in place. 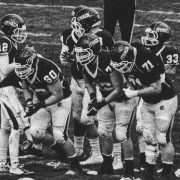 The Whalers were spending a lot of time on administrative tasks and redundant work – not able to quickly and efficiently help their student-athletes through a recruiting process that is constantly evolving. The Whalers started with SportsRecruits when they decided a technology platform would be essential for providing the best, most consistent experience possible for its players and families. The WNY Whalers staff has over 100 years of coaching experience. Serving the local community, 8 of their 13 coaches also work within 6 NYSPHSAA Section VI or private school systems. Every Whalers coach played field hockey in college and was hand-selected based on their coaching philosophies and merit. 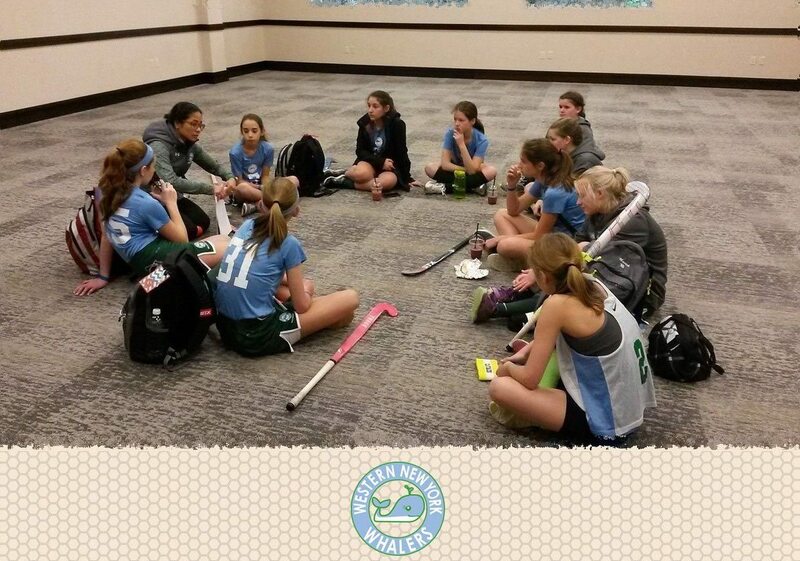 Employing and encouraging strong communication processes, the WNY Whalers Field Hockey Club delivers prompt, accurate, and uniform information to parents/guardians and participants, ensuring that club coaches are able to exclusively focus on both the field hockey and fitness needs of the student-athlete. 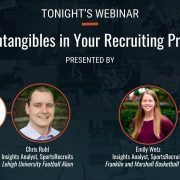 With the assistance the platform provides, they were drawn to how SportsRecruits integrates seamlessly within their existing infrastructure, making the transition almost seamless to using the platform’s tools. The ability to have the entire club’s activity in one place and to track and utilize data to assist families are two of the features that the Whalers appreciate the most. A big part of the college recruiting process is communication, both inside the organization and to college coaches. With the organization stressing communication already, the platform eases this process for everyone. 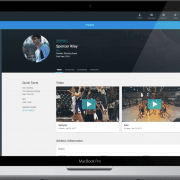 The platform also allows the student-athletes on the Whalers have a dynamic profile, which they can easily update in real-time for a college coach to see. 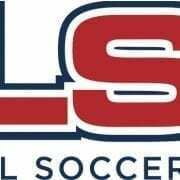 SportsRecruits provides a way for the Whalers to provide tangible recruiting assistance to its families while at the same time being able to hold player’s accountable for their own progress. The families also are enjoying the platform. Streamline the recruiting assistance provided by the club. 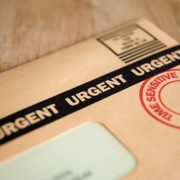 An effective way to manage the recruiting needs of student-athletes. Entrenched a consistent club-wide system to handle the recruiting process.